CartiHeal, developer of a novel joint-repair solution, raises $15m investment to advance clinical trials ahead of 2017 European launch. Agili-C, a revolutionary cartilage regenerating technology from Israeli startup CartiHeal that could revolutionize treatment for cartilage damage and osteoarthritis, is preparing for a 2017 launch in the European market. In addition to its original indication for patients with knee cartilage damaged by traumatic injury, the biological scaffold is now being tested for effectiveness in certain cases of osteoarthritis. This would widen its potential market significantly. ISRAEL21c’s first report on CartiHeal’s revolutionary technology two years ago generated much interest from around the world – not surprising, considering that patients suffering from cartilage degeneration have few options. Cartilage, the flexible soft tissue that cushions joints – especially in the knee – cannot self-heal once damaged, because it lacks blood vessels. 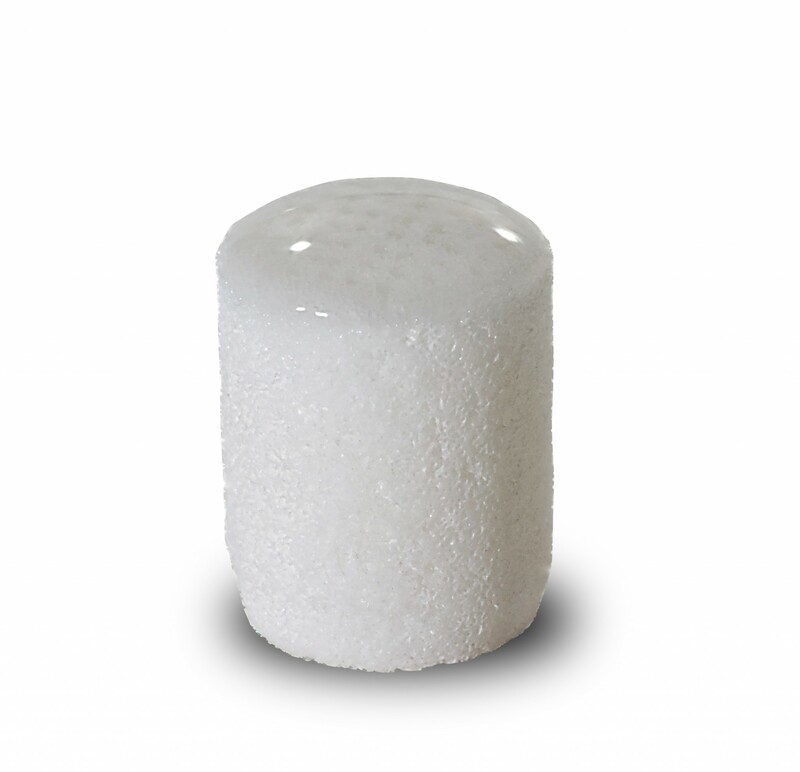 The Agili-C surgical implant is a biological scaffold onto which the body’s own stem cells grow and regenerate the damaged bone and cartilage naturally. Gradually, over six to 12 months, the scaffold is replaced with a top layer of hyaline cartilage and a bottom layer of bone identical to the body’s own tissues in a normal joint. The first patient treated with Agili-C was a 47-year-old Slovenian former athlete whose knee cartilage was damaged due to a volleyball injury. Only six months after his operation in June 2011, he was back on the ski slopes, and during the following year even completed a 180-km cycling marathon. 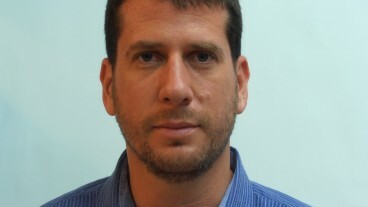 He remains very active today, CartiHeal CEO Nir Altschuler tells ISRAEL21c. CartiHeal is now expanding clinical trials due to a recent $15 million funding round led by Johnson & Johnson Innovation and its development corporation, JJDC, along with all previous investors. So far, nearly 200 patients have received the implant in 12 centers throughout Europe, says Altschuler. The ongoing studies will determine if the novel implant could also be used in other joints such as the ankle and the big toe. “Today, patients with osteoarthritis have two potential treatments: a conservative approach, such as HA injections and physiotherapy on one end, and knee replacement on the other end,” says Altschuler. In addition, CartiHeal is planning to scale up the manufacturing facility at its headquarters in Kfar Saba and is preparing for preliminary discussions with the US Food and Drug Administration. Agili-C could potentially be the first product on the market to regenerate hyaline cartilage, as opposed to “hyaline-like” cartilage that is actually a non-lasting fibrous tissue, Altschuler explains.